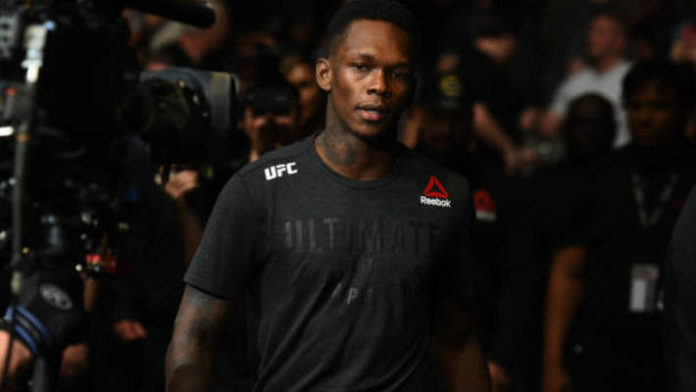 Former Ultimate Fighting Championship (UFC) middleweight title holder Michael Bisping believes Israel Adesanya would be the perfect match-up for him if he were still fighting. Adesanya is set to clash with Anderson Silva on Feb. 9. The bout will be a part of the main card of UFC 234. The event is set to take place inside the Rod Laver Arena in Melbourne, Australia. Bisping retired after being knocked out by Kelvin Gastelum in late 2017. While it doesn’t appear that Bisping is hinting at a return, he doesn’t seem fully on board with Adesanya until he faces elite-level competition. Do you think Israel Adesanya would’ve had a difficult time against Michael Bising?